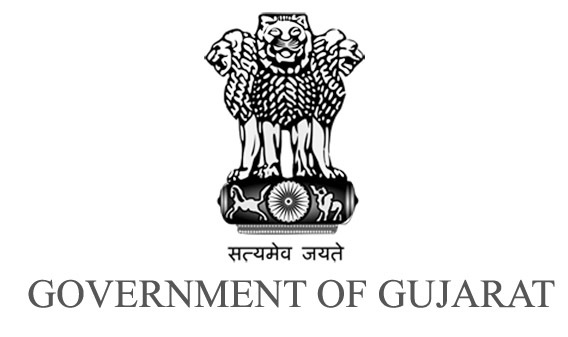 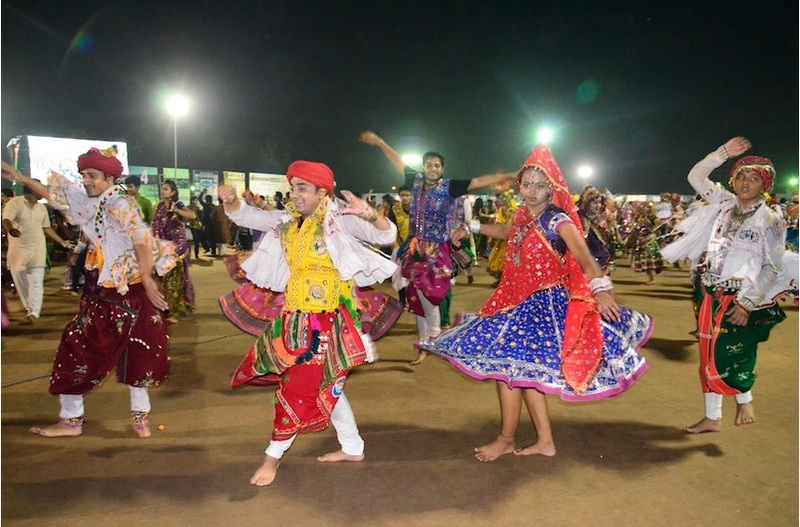 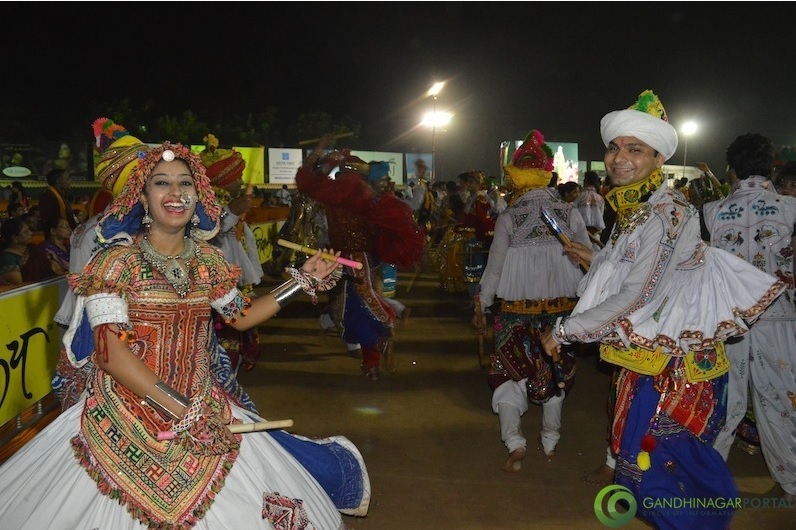 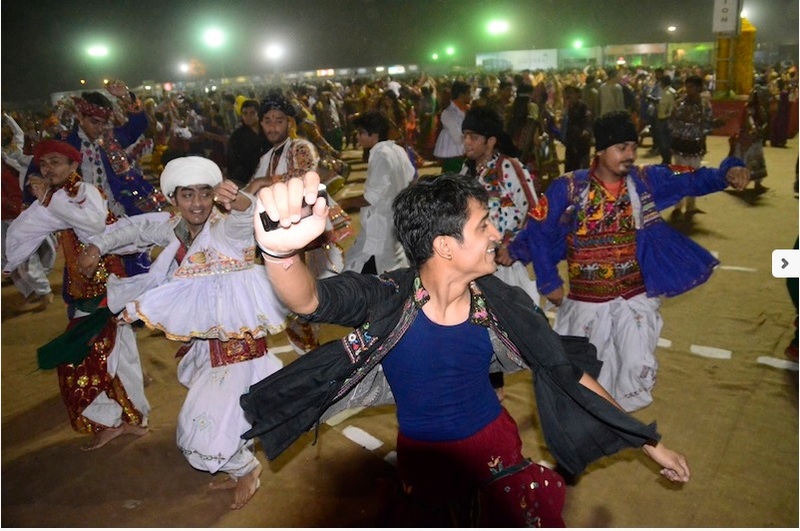 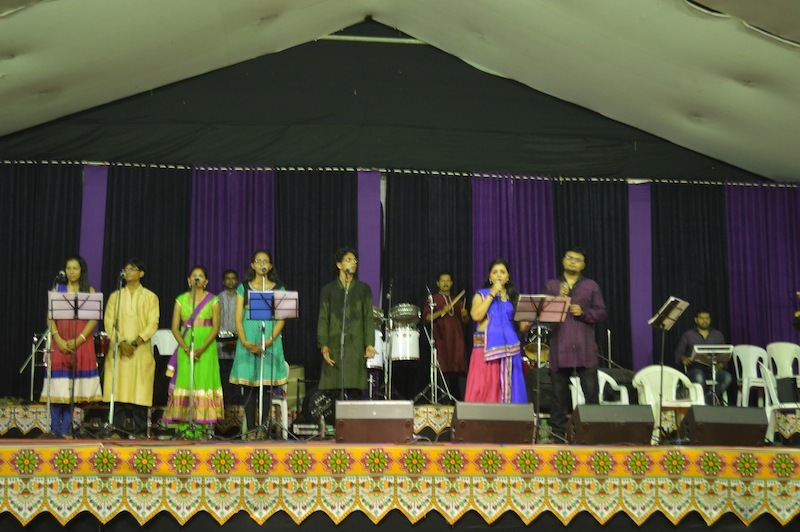 Gandhinagar Cultural Forum Navratri 2014 is one of the Biggest and Most Awaited Live Event of Gandhinagar. 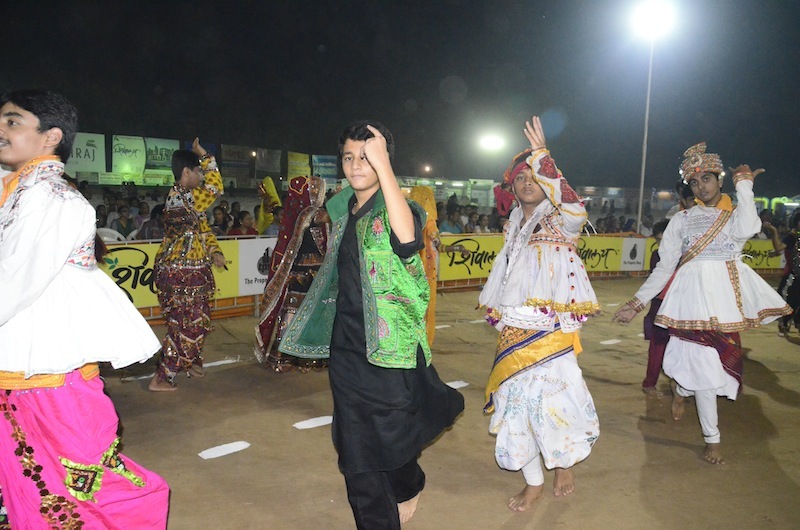 Pure Traditional Garba and Raas is what this event means. 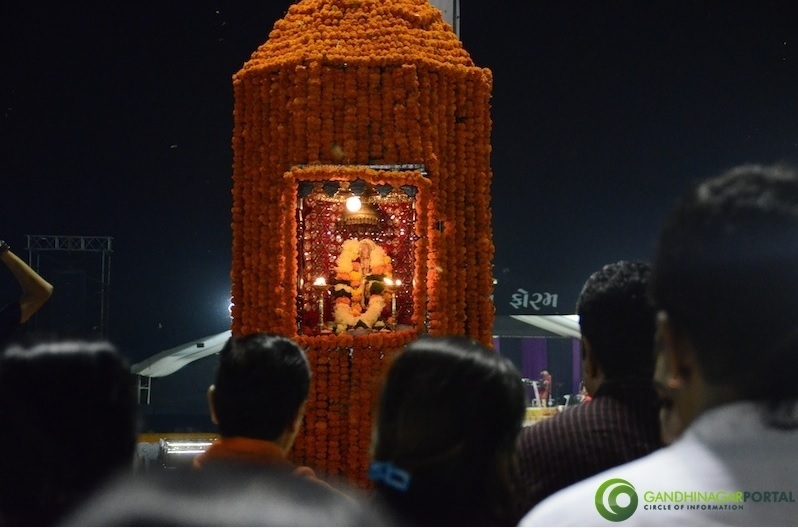 Maha Aarti is part of this event which is World Famous, During which more than 50000 public participates in the Aarti of Maa Ambe. 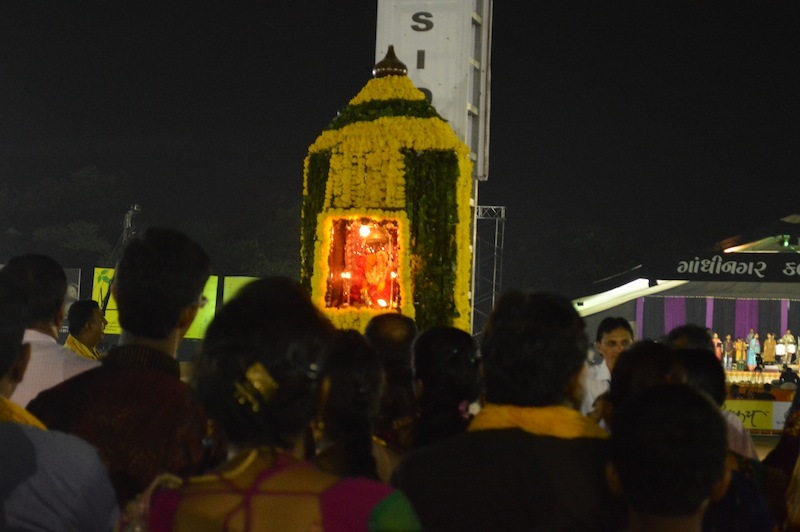 Watch it Live Stream.